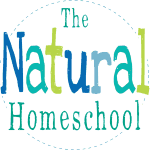 We have been using Montessori teaching materials for over 7 years in our homeschool (as of 2018). In this post, we are excited to show you what we do in our super fun and easy-to-understand Language Arts class. It isn’t hard to learn to read anymore! 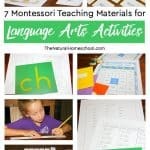 We started with this Montessori Language Curriculum Bundle 1! Come and take a look at how awesome this is! 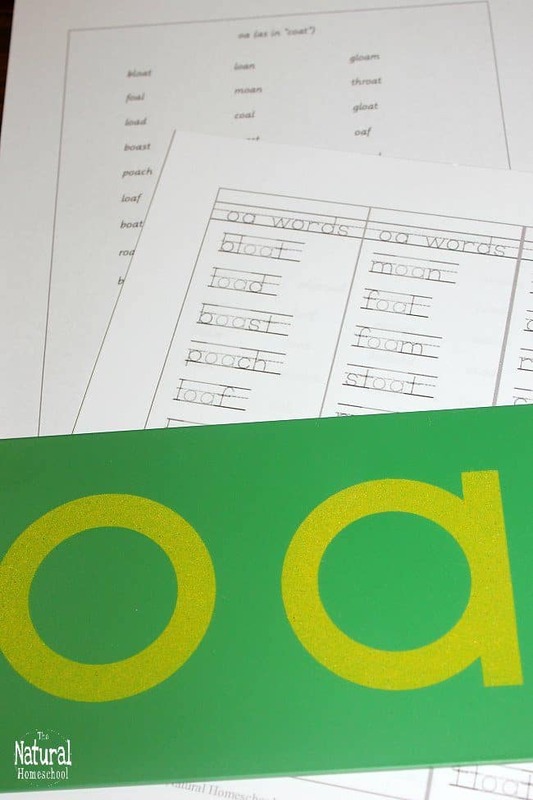 It is undeniable that teaching (and learning) Language Arts can be a scary task: to read, to write, to sound out words, sight words and phonics, to make connections between grammatical rules and the way words are pronounced and so much more. But honestly, to teach Language Arts using the Montessori Method can seem even scarier. But it really doesn’t have to be! Montessori is for everyone and YOU CAN DO IT, TOO! 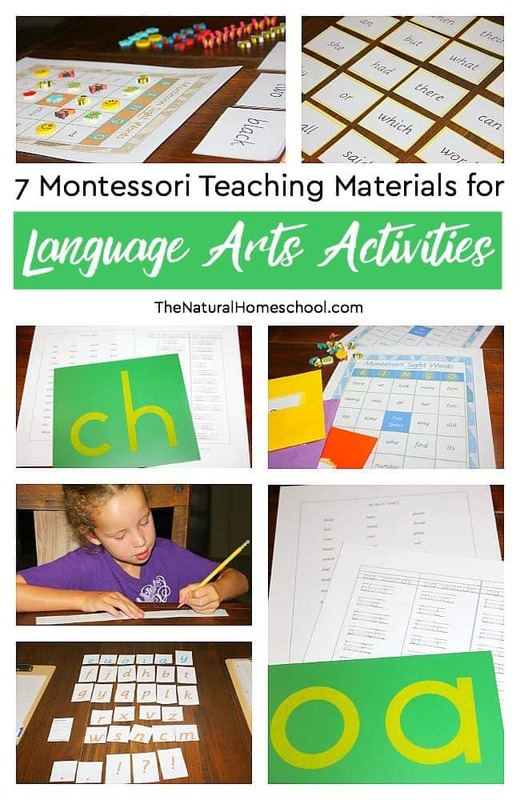 Let’s make it super simple, these 7 sets are all of the Montessori Language materials you need to get started! Yes! I’m serious! This printable bundle is the perfect Montessori Language introduction for your child! 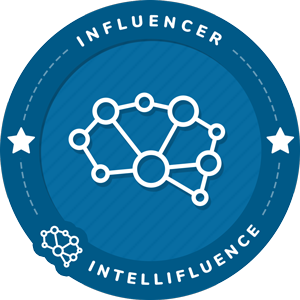 It has a mix of several essential skills in Language Arts. It has beginning to intermediate letter and word reading, letter and word writing and phonogram, digraph and letter sound recognition. This is done by introducing letters in a special order and by grouping the phonograms together to make more sense out of them. 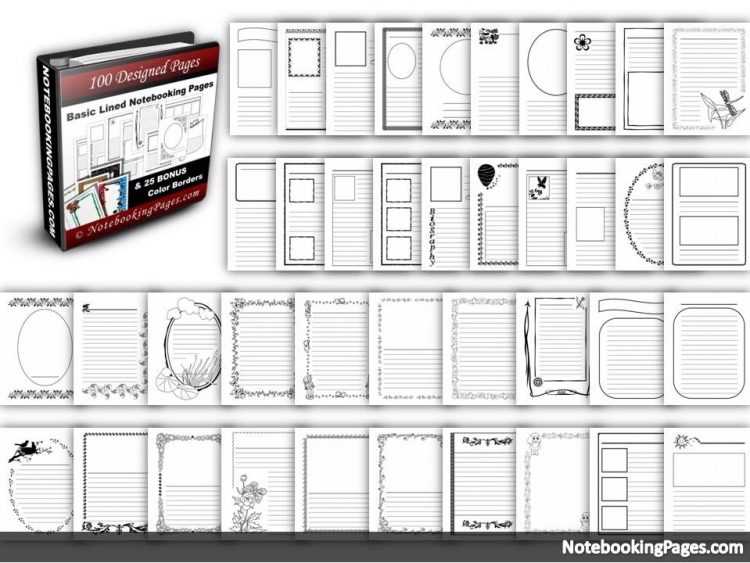 This awesome 65-page bundle has 7 different printable activities. 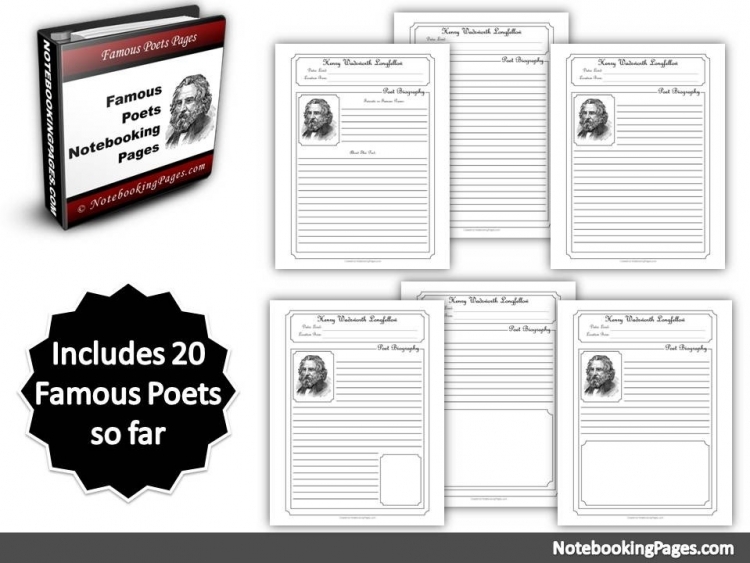 They are a downloadable PDF file for you to use at home whenever you need. Print it all at once for an intense unit or print as you go! Montessori Language Arts Moveable Alphabet Printable: this includes all of the letters of the alphabet (vowels in blue and consonants in red) and a card with suggested letter order introduction. 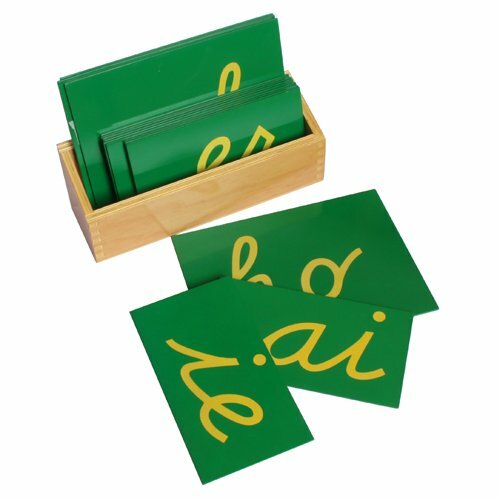 Montessori Language Cards: it comes with 6 color-coded Montessori Sight Words Sets (introduce them in order: white, black, red, yellow, purple and orange). 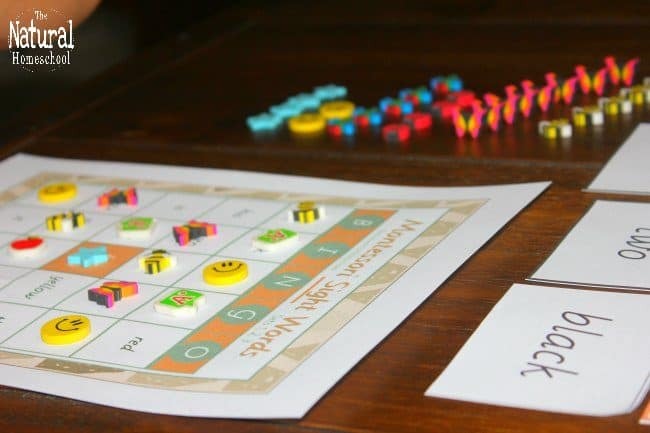 Sight Words Bingo Sets 1-3: These 4 orange bingo cards go with the first 3 sight words sets – white, black, red. 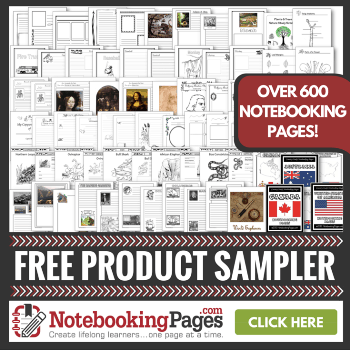 They are perfect for word recognition and memorization. You need to print the Sight Words Sets 1-3 above to use as the calling cards during the bingo game. Sight Words Bingo Sets 4-6: These 4 blue bingo cards go with the other 3 sight words sets – yellow, purple, orange. They are perfect for word recognition and memorization. You need to print the Sight Words Sets 4-6 above to use as the calling cards during the bingo game. Montessori Alphabet Phonogram Writing: to be used as regular writing pages or can be made into a booklet. 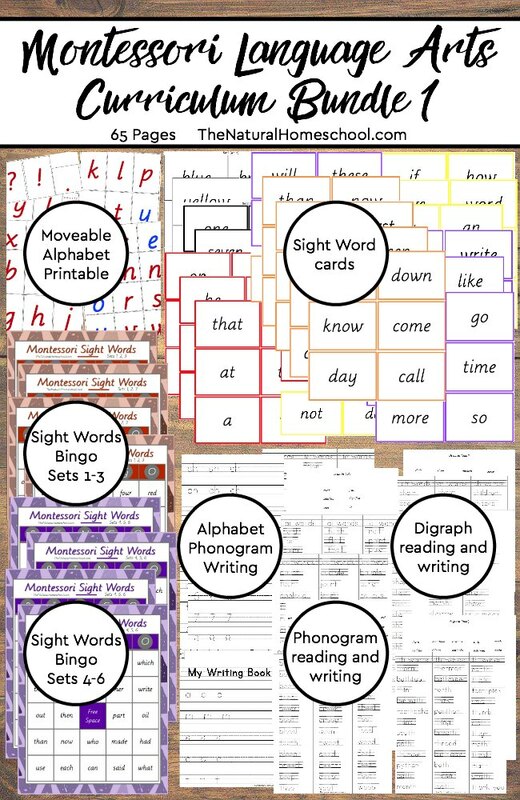 Language Arts Phonogram Reading and Writing: These come with reading lists and handwriting/word practice pages that can be cut into bookmarks. See photo below. 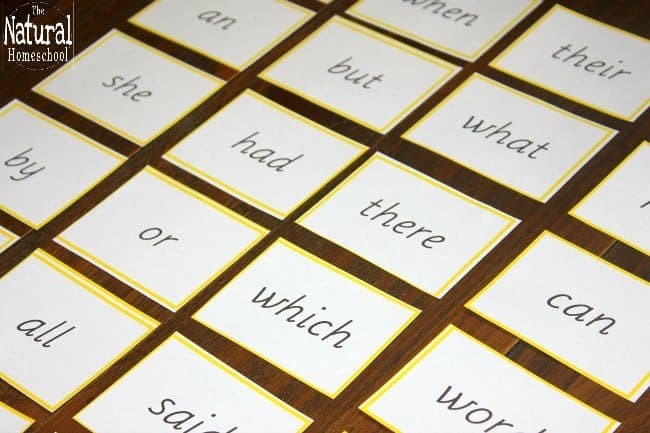 Montessori Language Activities: these Digraph Reading and Writing sheets resemble the ones mentioned above, with the difference that these are digraphs and the ones in #6 are phonograms and diphthongs. As you can see, this Language Arts curriculum for homeschool is very thorough and perfect to get you started on your Montessori Language Arts journey! 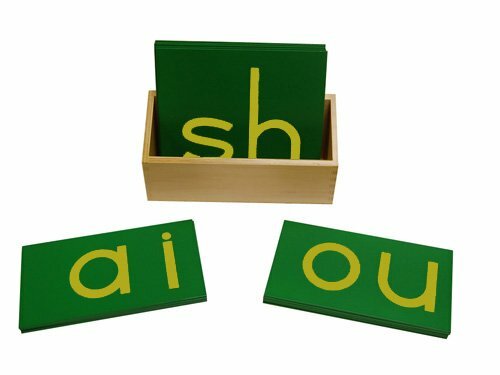 You can include items like the sandpaper double-letter box, which includes the phonograms, diphthongs and digraphs! I think it would come in handy. And if you are a bit more advanced, introduce the cursive version! 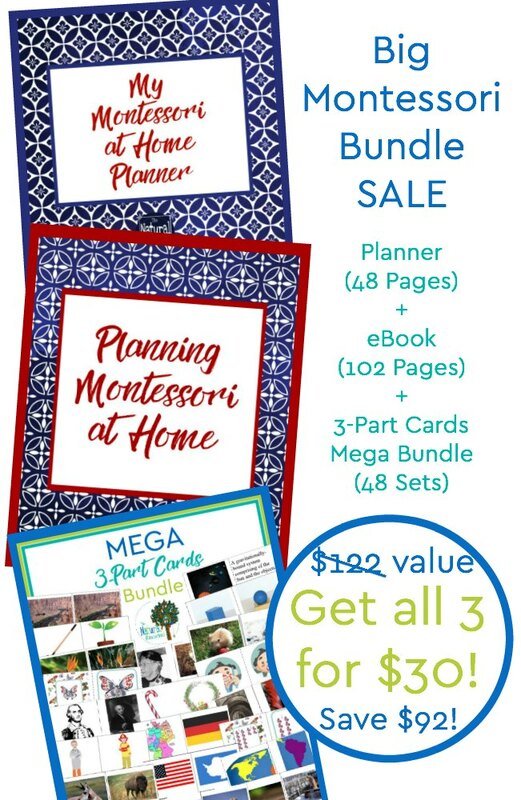 Are you ready to get your own copy of this Montessori Language Arts Bundle 1? Simply click the image below to fin out how. I think you will be very happy with it, especially once you download it and see how awesome it is. 65 pages! Yea!